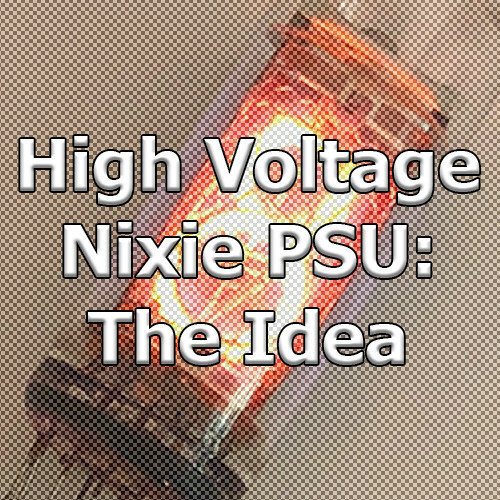 This is a multipart series on how to design an efficient and modern high voltage nixie power supply, from the idea to shipping it to customers worldwide. 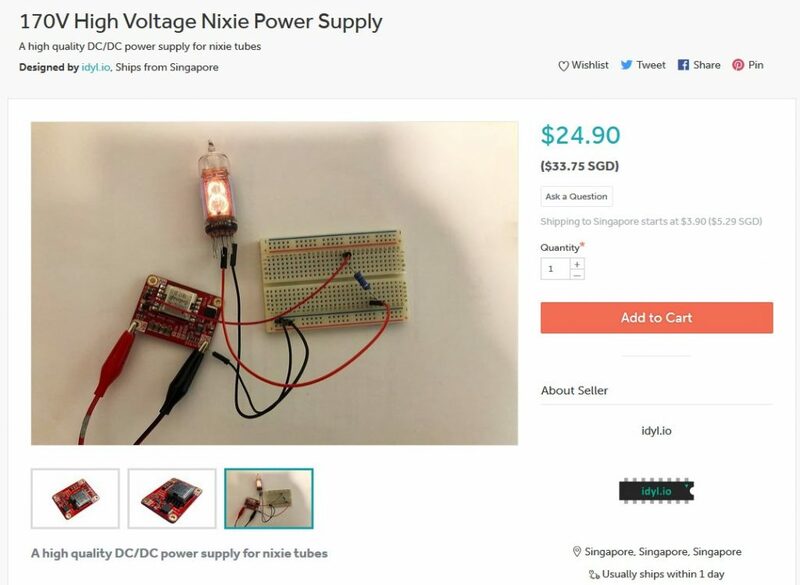 The power supply is available for sale at two different places: eBay and Tindie. On eBay it is priced at $29.90 with free international shipping. On Tindie it is priced at $24.90 with an additional $3.90 shipping. Tindie comes with about 9% fees, while eBay is at 10%. In addition to that, the actual cost of shipping is SGD7.20 for an international registered mail, or about US$5.40. The real shipping cost is “hidden” in the product cost simply because I believe people are put off by shipping fees -myself included. 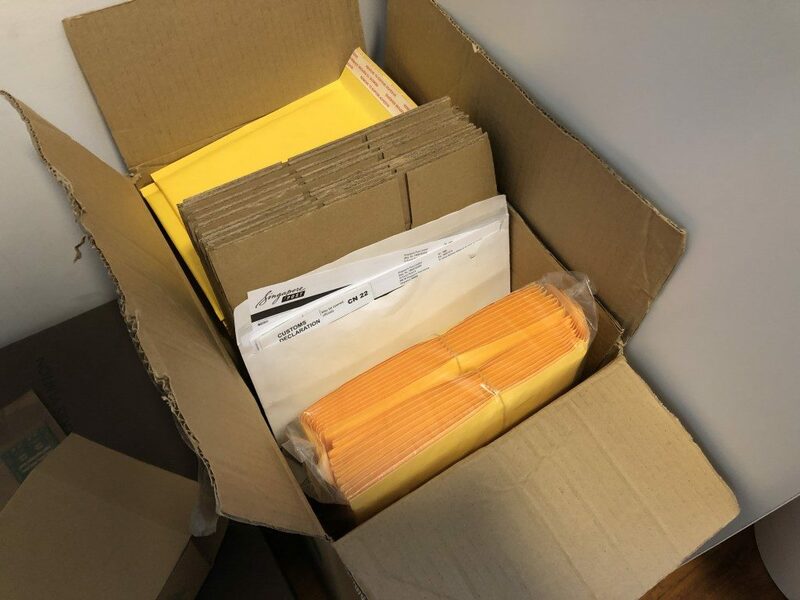 With all these considerations, you can calculate that there’s about $6.5 profit per board; under the assumption that my time is free, that there are no defective boards, and that there will be no refunds or lost packages. At the current rate of 4 boards per week, it would take 34 weeks (9 months) just to get my money back. 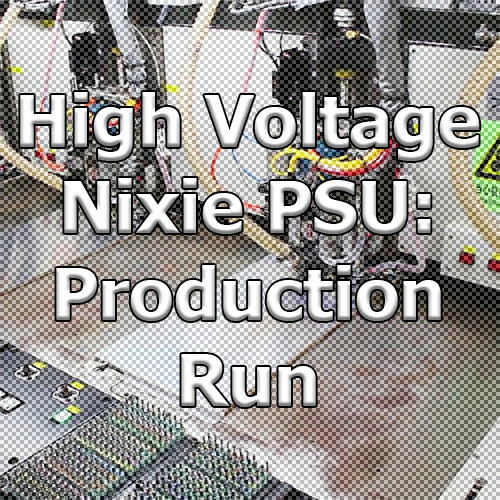 At this breaking-even point I would have sold 137 power supplies. My morning routine has changed a bit. Nowadays, before checking in at the office, I do a quick detour by the post office to send a power supply somewhere across the world. It is truly an amazing experience to see that people are spending their hard earned money in a product that you designed from start to finish. This is really gratifying and I am thankful for this. In reality though, considering how involved this process is, it is absolutely not worth it if you’re trying to make some money out of it. The volume of sales you’d have to achieve before getting some returns would have to be at least an order of magnitude higher than what it currently is. You really have to experience it yourself to realize how razor thin the margins on electronics are. It is, however, a very good experience. I never intended to make money with the project, just fund my hobby at best. On this front, the objective will be attained eventually. 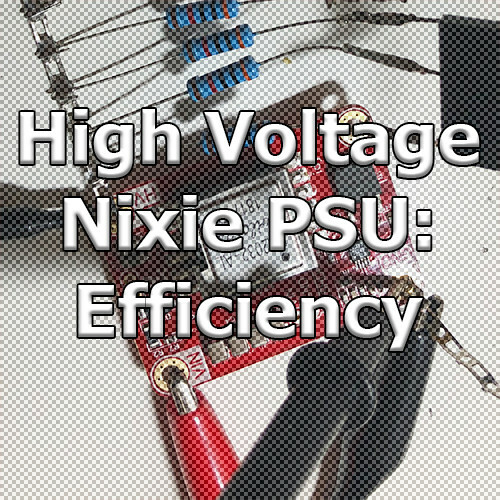 I will probably re-iterate the experience, but on a more affordable product that doesn’t require exotic components. 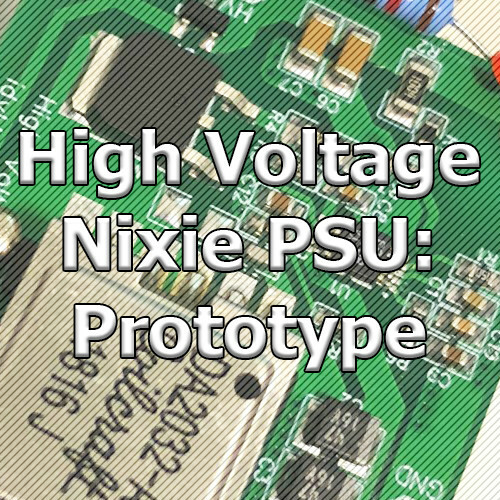 As of today, I am already working on a nixie tube driver that will be released in April 2019.